If you need help to activate or link your Roku® streaming device please read this information from Roku®. 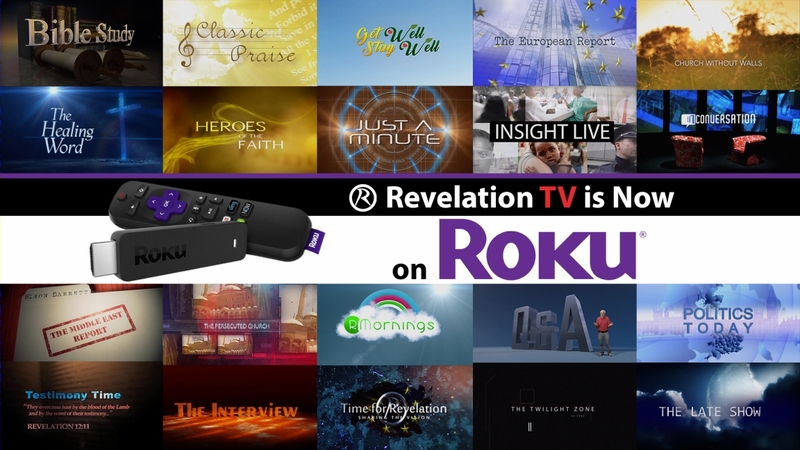 If you have already activated your Roku® streaming device please read here for help installing Revelation TV: Alternatively just search for "Revelation TV" on your Roku® streaming device and install. You can also try phoning Roku®. support on +44 (0)2036841123. Please be aware you can delete any credit card used to set up your Roku® streaming device once your Roku® account is set up. PayPal can also be used to set up a Roku® account.